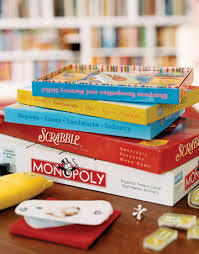 Join our Game Nights to play board and card games like Dominoes/Mexican Train, Bridge, Catchphrase, Taboo, Apples to Apples, Guesstures as well as any other game you bring along. Please feel welcome to BYOB as well as any snacks you would like to enjoy as you are playing. Consider RSVPing on Meet Up so we can see who is coming - also consider bringing a $5 donation to help us fund our wonderful community center! If you have questions or want to organize, for instance, a game of bridge, please make use of the comments on MeetUp.